A monthly video series where Daniel Pink and special guests will solve your biggest sales challenges. In a profession as fast paced as sales it can be challenging to hit quota and provide an experience for your buyer that is valued. But in today's world, salespeople can only be truly successful if they remember to sell like a human. In this series, you choose the topic you care most about and world renowned experts will share their insights on how to master it in under 30 minutes. Simple as that! Vote for the topic you want Daniel to discuss on the next episode. Subscribe to get notified when we release a new episode as well as other interesting content we think you'll like. BONUS! 3 subscribers will be randomly selected to win a signed copy of Daniel's book 'To Sell is Human'! 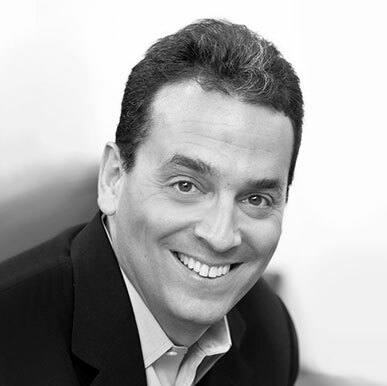 Daniel H. Pink is the author of five provocative books — including three long-running New York Times bestsellers, A Whole New Mind, Drive, and To Sell is Human. His books have been translated into 35 languages and have sold more than 2 million copies worldwide. He lives in Washington, DC, with his wife and their three children. Need to get in touch? We're only an email away. You can reach us at selllikeahuman@hubspot.com.